Product prices and availability are accurate as of 2019-04-03 09:39:06 EDT and are subject to change. Any price and availability information displayed on http://www.amazon.com/ at the time of purchase will apply to the purchase of this product. 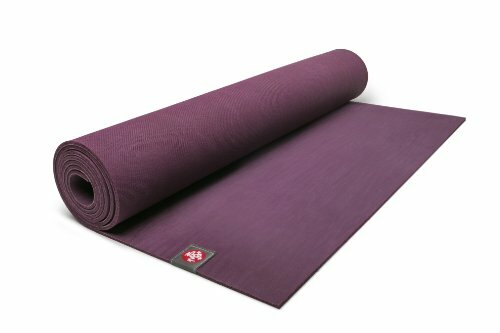 Manduka's next generation eKO mat is built to perform and re-defines the possibilities for yoga mats. Made from natural rubber, the mat is designed for durability and comfort, yet it will decompose completely at the end of its useful life without leaving a footprint in landfills. 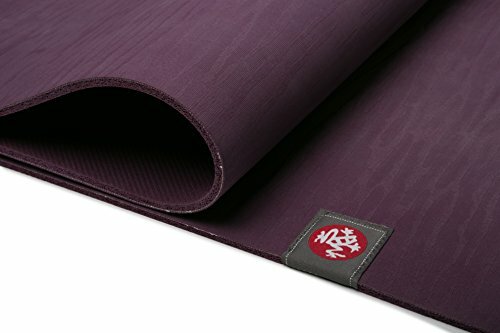 These mats have been designed and manufactured with the same level of quality, attention to detail, and respect for the environment that the best selling Manduka Black Mat, ¿The Taj Mahal of yoga mats' has achieved since Manduka first introduced a mat to yoga practitioners in 1997. 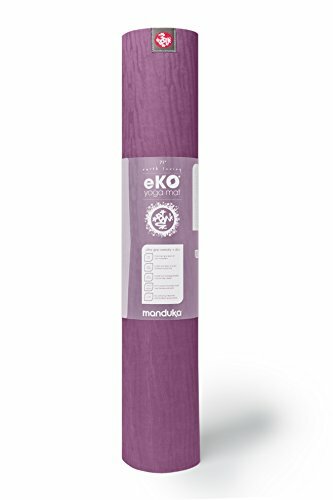 Like the Manduka premium Black Mats, the eKO mat is 26" wide and 71" long - 2" wider and 4" longer than most yoga mats, providing more area for practice. There are no oil-based products in these mats; and they are completely free of toxic materials, foaming agents and plasticizers, commonly found in eco mats, such as TPE, POE, and other rubber mats. And through our patented manufacturing process, the natural rubber in our mats is 99% latex free and non-allergenic. Manduka continues to be the leading source of high performance products for the yoga lifestyle, designed to last a lifetime (or two)! Please note that because the mat is made from natural rubber it will have a slight smell initially which will fade within a few weeks. 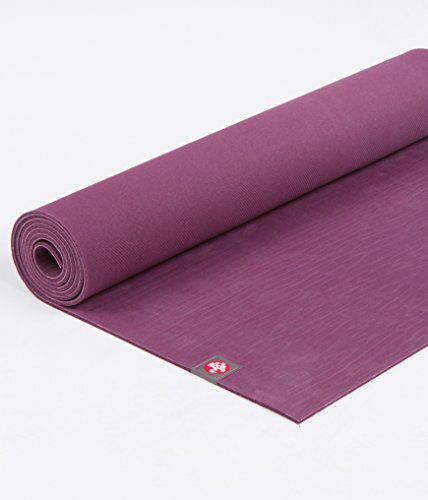 We recommend that you leave your mat unrolled for the first two weeks to air it out.